Discounting comes across as the nitro booster your store needs, to supercharge sales. At times you might have to cut down on the price at your expense, but the juice will definitely be worth the squeeze. This article will take you through discounting strategies according to the stage your store is in, to make this magical formula do wonders. I can’t believe I fell for it. But then again, many do. At least that's how I pacify myself. It is truly strange that a 5% discount made me click on the buy button. I was in a desperate need to buy cloth hangers, so I went to a store I usually buy from and found the one I was looking for. Then I went ahead and did what all of us guilty of - browse other stores to find a better deal. This went on for a while, I was just about to give up and purchase it from the first store, that I found a discount. With a twinkle in my eye, I clicked on the buy button. And then all I remember is receiving a push notification saying the order was successful. It’s only after few minutes that I realized that I had only managed to get $1 off! That was no offer, to begin with! I was blinded by the sheer idea of getting a discount, that I end up spending half an hour browsing and then buying a product that cost just $1 less. In a study by Akshay Rao, University of Minnesota’s Carlson School of Management, it was found that most customers are muddled when it comes to numbers. He did an experiment, in which he asked customers to choose between two different deals - A hand lotion that contained 50% extra or the price discounted by 33%. And I totally believe when they say that three-quarters of customers choose 50% extra. What’s interesting is that both the deals are the same. Understanding the user psychology is extremely important. So is reaching out to the users with the right campaign at the right time. This is a crucial stage, but many marketers start off with their promotion only when the store is live. Like they say, if you are promoting when the store is already launched, you are already too late. Imagine having a truckload of users who are ready to purchase as soon as the curtains are raised! That would be a dream come true, right? The whole promotional phase needs to kick off early so that you can start building your marketing list. 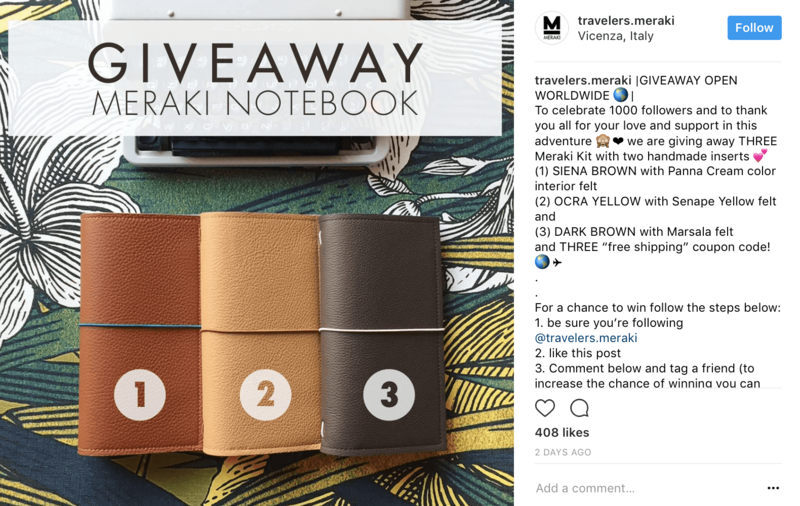 An organic products brand had a viral pre-launch campaign that brought more than 5000 customers who were ready to shop from day 1. Those who subscribed got health and consultation tips from a doctor, access to expert posts, and also a chance to win a free gift. They had social campaigns like ‘Grandmother’s Home Remedies’ and interacted with users with campaigns like “Confessions of a food-o-holic”, encouraging them to confess their food-related obsessions. This campaign reached over 36,000 people, out of which 150 commented. 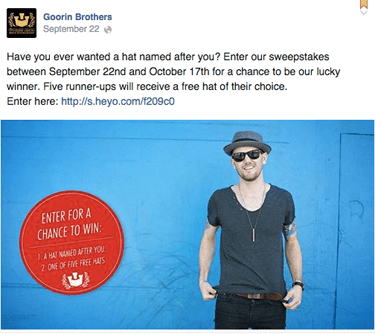 Their Facebook community had over 80,000 fans and a weekly reach of 1 million. They also took it offline by conducting an event where health issues were discussed and ayurvedic solutions were recommended. Thus the pre-launch campaigns worked like a charm for them. When you start off, your aim is to let as many people as possible know that your store will be live soon. 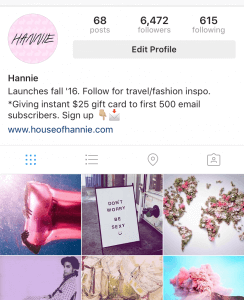 Create a hype, make it stand out and make users curious to know more about your product. Take Harry’s pre-launch campaign, for example, it makes you read it twice. You have to give it to them! They gathered 100,000 emails in a week! The pre-launch campaign also led to excited users taking it viral on social media. Encourage users to follow you on social media and build your brand following and authenticity. 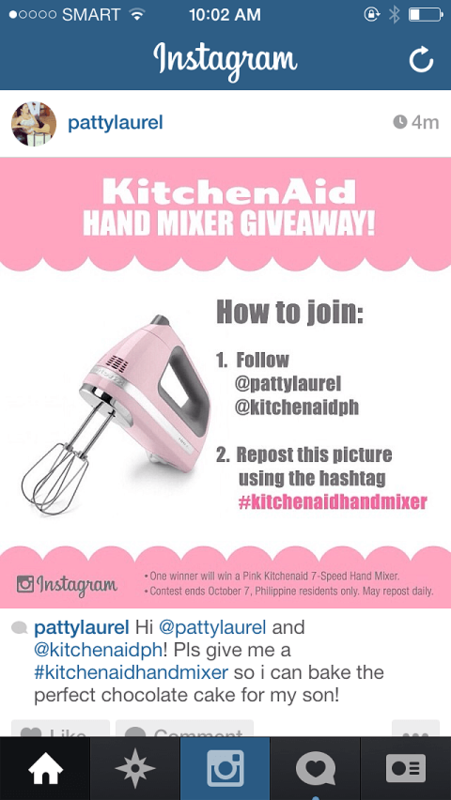 Promote offers on social media, hold contests, conducts polls, ask questions to encourage users to interact. This encourages users to follow you and also makes them eager for your store to go live. If your pre-launch campaigns have performed well, you would already be having users visit your site when you go live. But if you are just starting off fresh, you need to double the effort. Being a new store, you need to impress users on the first go. Users usually hesitate to purchase from a brand new store. You need to nudge them, interact with them, engage them and build trust. Discounts are definitely one of the best ways to break the ice. Users who visit your store need to be encouraged to buy. Giving them a first-time visit offer makes them want to browse your store and buy something. 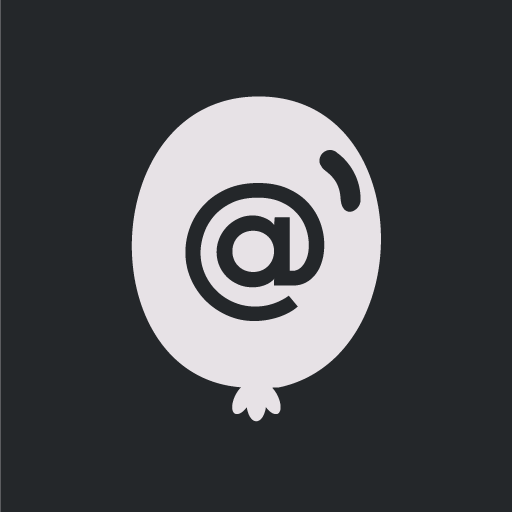 With this technique, you can try and get users subscribed to you as well, if they haven't already. One big advantage of web push is that users can subscribe to notifications without giving any personal information. And this makes it easier for merchants to build their marketing list as users hesitate to share their email ids, especially when on a new store. You can check out a few web push custom prompts here. Give this guide a read to know all about e-commerce retargeting using web push notifications. Build your marketing list quicker. Get started with Web Push Notifications now! A few days back, a colleague of mine spotted this new store that was selling cool t-shirts. They had this bulk offer going, where if you bought 10 t-shirts you get Rs 100 off. So he showed the t-shirts to our team. And guess what? We availed the offer and they just sold 10 products! Users can be encouraged to buy more products to avail a discount. This is usually beneficial if there is a festival around the corner. Don’t pause your efforts on social media. Unlike before, you can now send the users to a category/product page directly. Give them exciting offers/ discounts that would make them want to visit your store and browse for more products. Users who are about to leave can be given a discount encouraging them to stay back and convert. 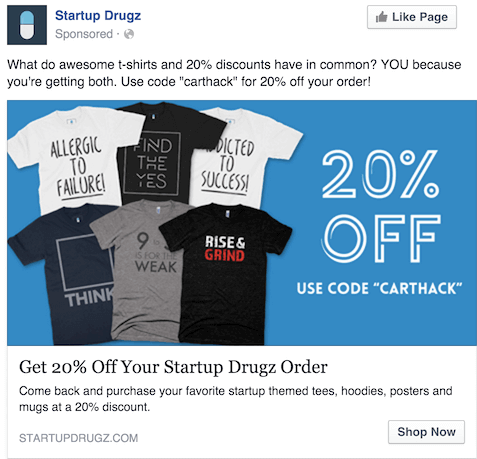 Make sure that the copy is catchy and the discount is worth staying back for. 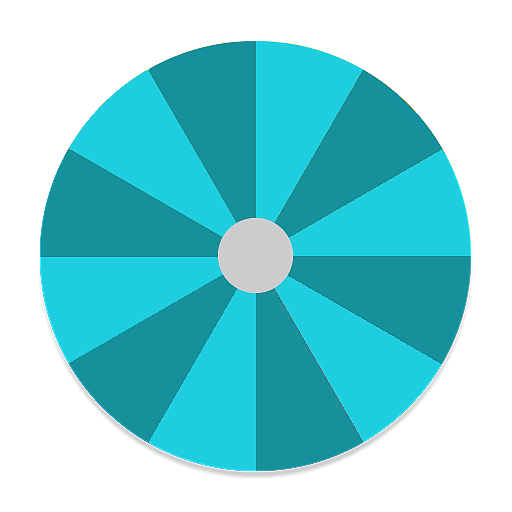 Spur interest by involving users in a game. 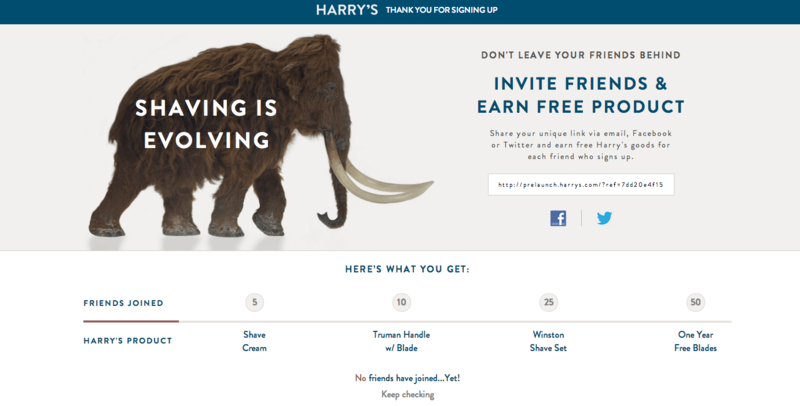 Gamification increases conversions by 25%. Gamification has always motivated people to go ahead one more step. Check out what Himanshu Khanna – Founder and CEO at Sparklin has to say about Gamification in this piece. No one likes paying extra for shipping. Shipping charges are one of the major challenges when it comes to users converting. Mentioning that you have free shipping right at the homepage makes a lot of sense as new users might not even make to other pages. Users can be encouraged to purchase a product by combining it with another product, just by sliding in a discount. 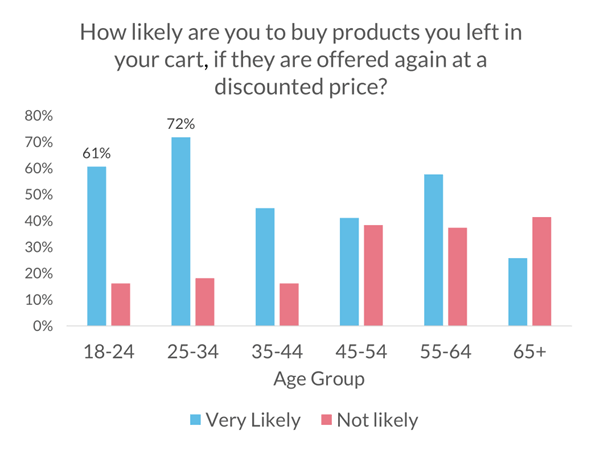 The chances of user converting are higher as they can get two product at a discounted price. 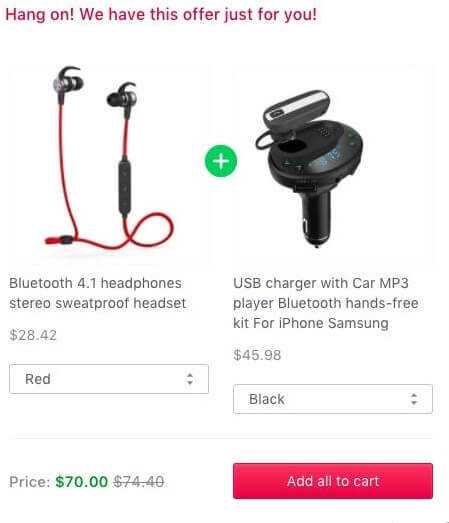 Buying a product and getting another product for free! Who wouldn't like that! Users could be encouraged to buy more with this offer. You could also place slow-selling products and get them sold as well. 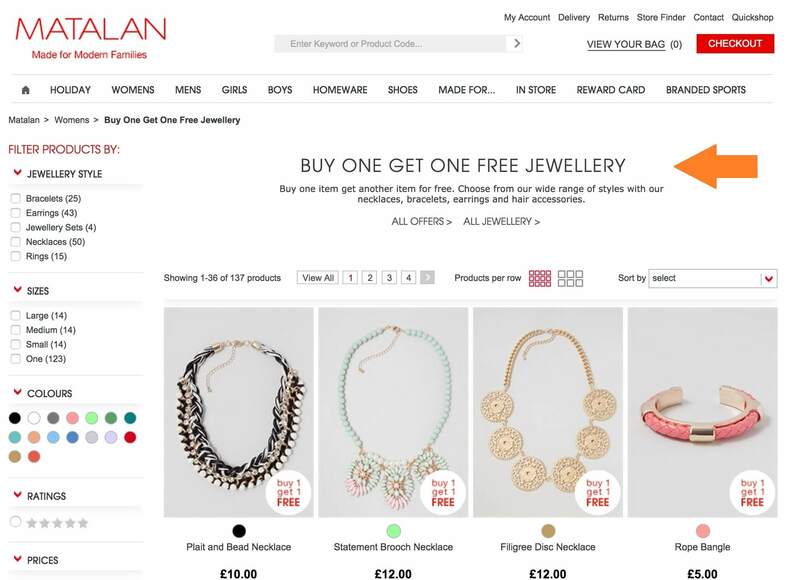 Users can be encouraged to buy products in their cart by sliding in a discount. 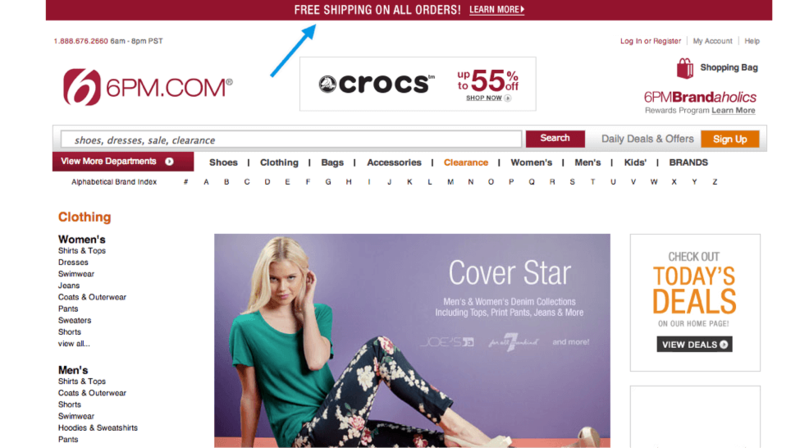 When users are just one step away from converting, a nudge in the form of a discount lures them into buying it. A discount at the right time makes a lot of difference as well. 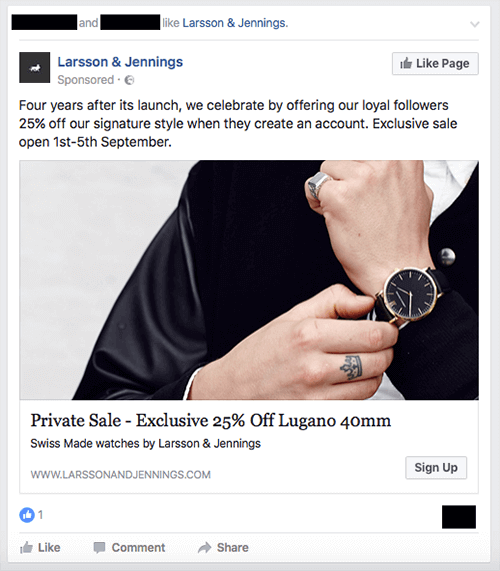 If the users do not convert with your first retargeting effort, you could give them a discount to increase the chances of users converting. 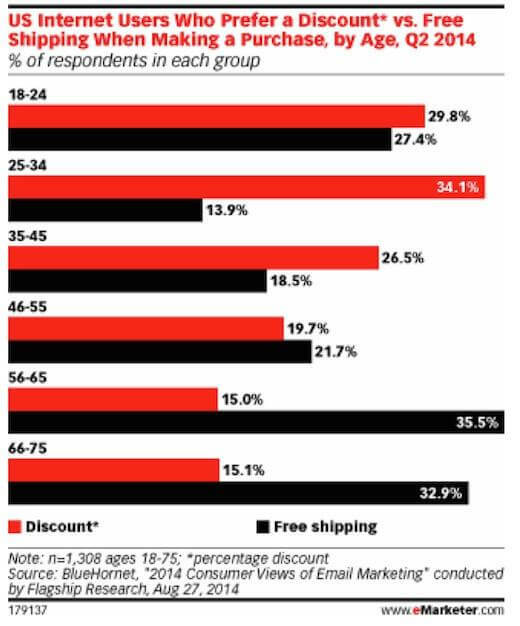 As shown in the graph above, the age group of 18- 34 react positively to discounts and purchase the product in their cart. Recover abandoned carts with personalized push notifications! Get started! A simple upselling discounting strategy has seen to increase sales by 56.3%. Like they say, when the customers are buying, don't stop selling! Product recommendations are responsible for 10-30% of e-commerce store’s revenue a Forrester research claims. The users can be prompted to buy a better version of the product by giving them a discount. When they realize that they can get a better version at just a slightly higher price, it usually lures the user into buying it. Now that users have started to convert more than before, you can easily ask them to refer their friends and avail a discount themselves. Regular customers would by now have bestowed their trust upon you and would do it without giving much thought. 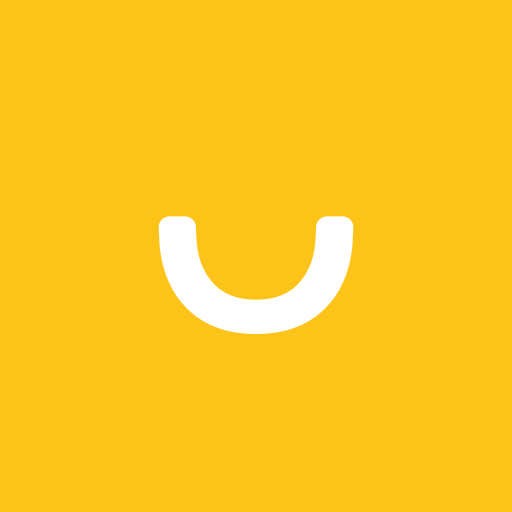 Discounts nudge other users to participate in the referral programme as well. 55% of users claim to be affected by product reviews. Take yourself for example, before buying the product don’t you go through the reviews and weight products accordingly? Most of the times, customers don’t provide a review unless asked. Even when asked, not everyone would sit and spend time writing out on, unless they are motivated by external stimuli. In this case, the motivation being a discount. 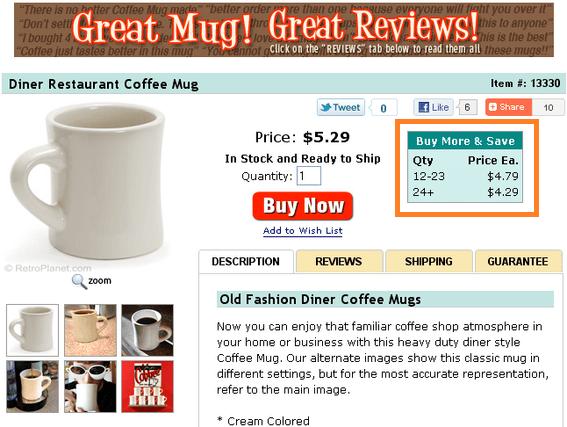 Here are some proven tricks to generate more reviews for your online store. 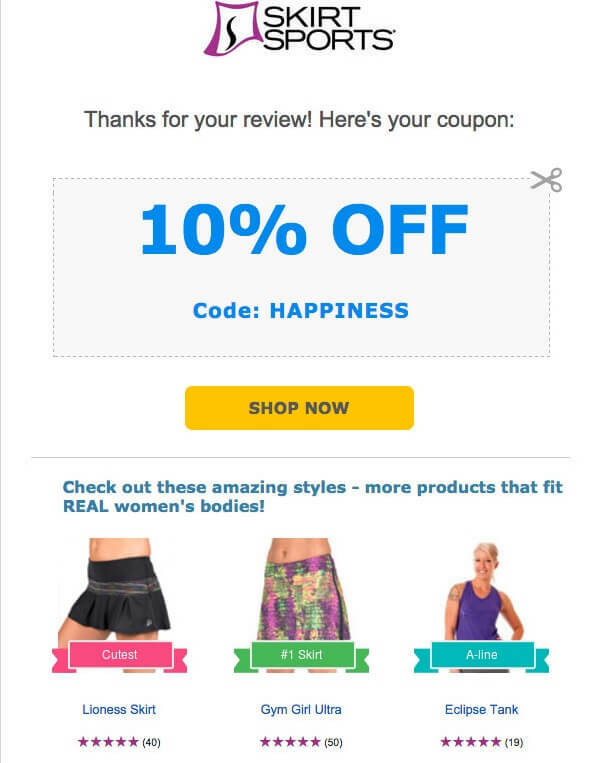 Users can be encouraged to visit your site often by giving regular discounts. You could provide them with a weekly discount, making them look out for that particular day. This makes them revisit the website, browse and purchase. In this stage, the store has cracked their acquisition channels and are focussed on scaling their efforts across these channels. A key metric to focus on is your retention cohort and retention revenue. It is said that an existing customer is 14X likely to purchase as compared to a new user. At this stage, you need to nudge your customers to make a repeat purchase. You need to think of new campaign ideas and try things you haven’t already. To make sure that sales are still flowing, make your customers happy by letting them know you appreciate them. Turn loyal users into advocates. Give them special offers, early access to a sale, send them giveaways to make them feel wanted. 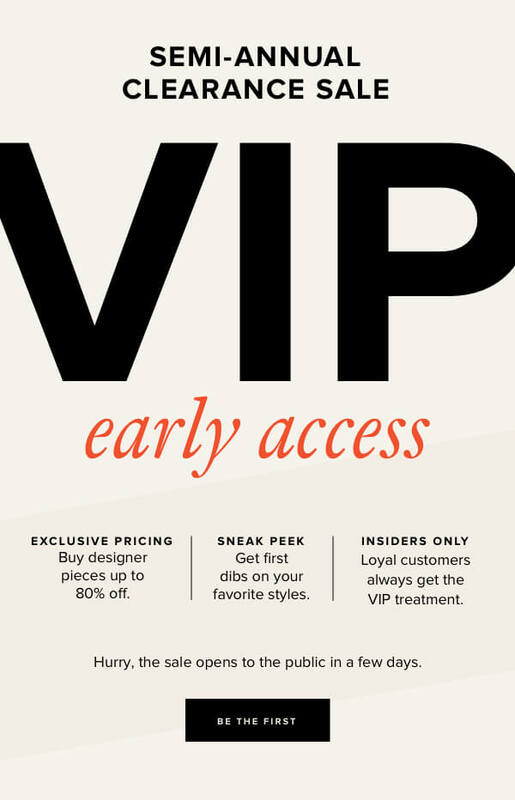 Exclusive discounts make customers feel special and this helps them build a special bond with you. 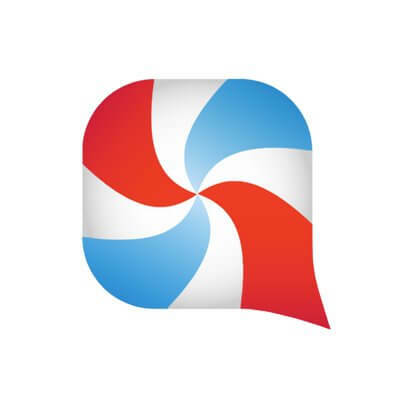 Milled gives easy access to their loyal customers and makes them visit their store. Surprise them with a discount offer on their special day. This could be like a token of appreciation. There is always a lot of shopping to do especially when the birthday month starts. 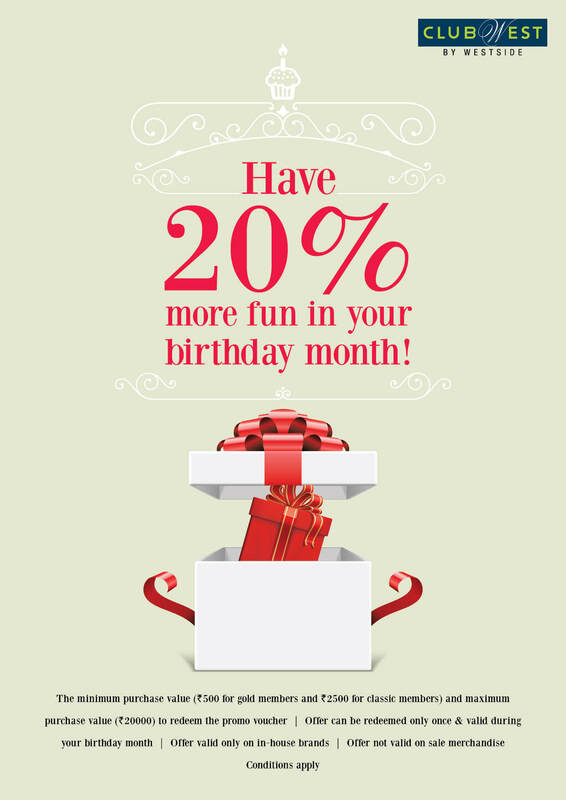 You can give them a discount a few days prior to their birthday, to encourage them to shop from your store. 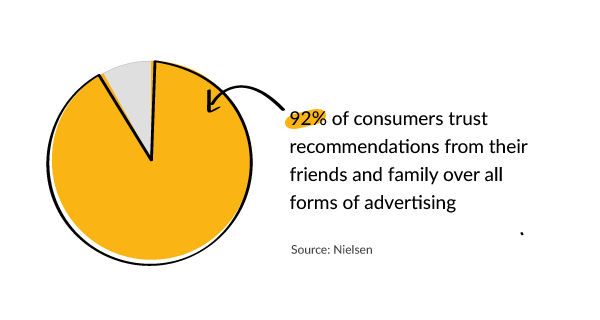 See how web push notifications can help you build loyal customers. 48% of users said they like it when stores allow them to earn points by making purchases. You could make the whole shopping experience fun by showing them levels that they need to cross to achieve something. Once they cross each level you can provide them with a discount and encourage them to buy more to reach the next stage. Is it your store’s anniversary? Give them a reason to celebrate as well! 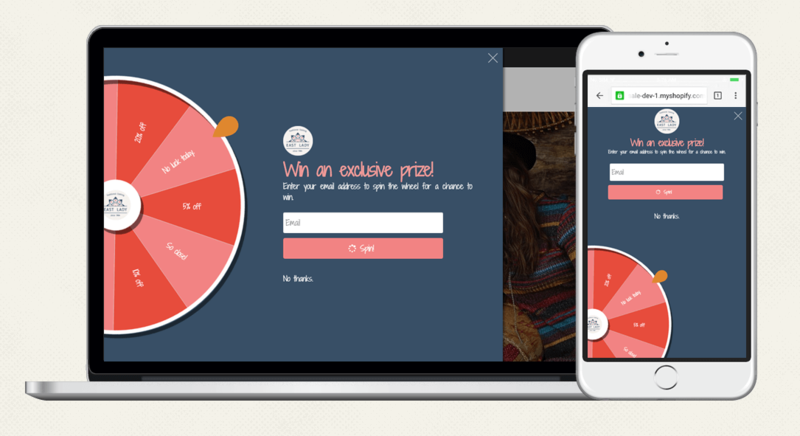 Run a contest, give them an irresistible offer and encourage them to participate. 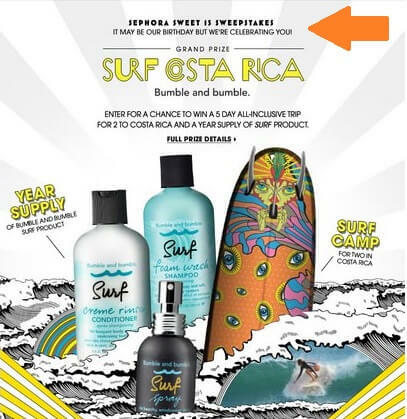 Sephora’s takes it up a notch - A trip to Costa Rica and a yearly supply of Surf product. So tempting that everyone would want to give it a shot. 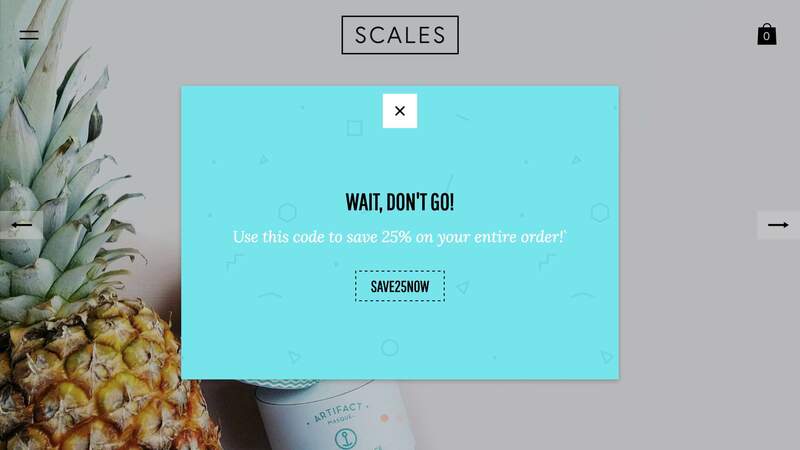 Turn your Shopify store into a sales machine with Web Push Notifications. Get started now! Percentage based discounts are the most commonly used discounts. Like buy product X and get 10% off on original price. When it comes to Fixed amount discounts, users don't have to do the math, the amount is out in the open. Research shows that dollar value discounts perform better than percentage based discounts. 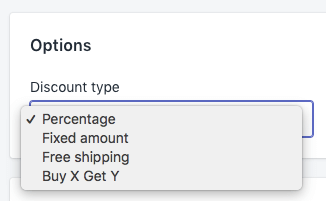 As Shopify puts it - If the product is below $100, make use of the percentage discount, where it is more than $100 a fixed amount discount is advisable. 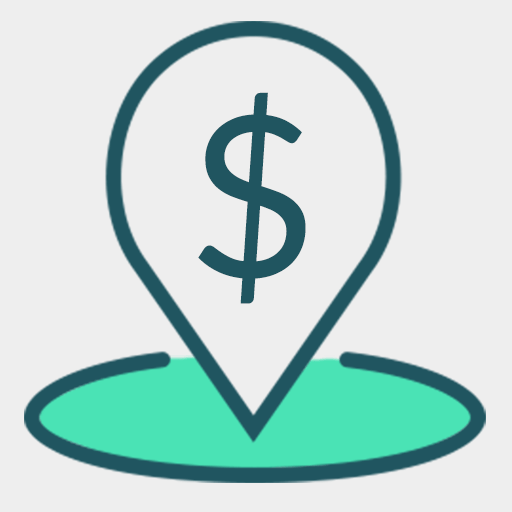 Like mentioned before, shipping costs act as a hurdle for users to convert. Eliminating the shipping cost increases the chances of users purchasing. You could club it up with minimum purchase order, to make it work both ways. 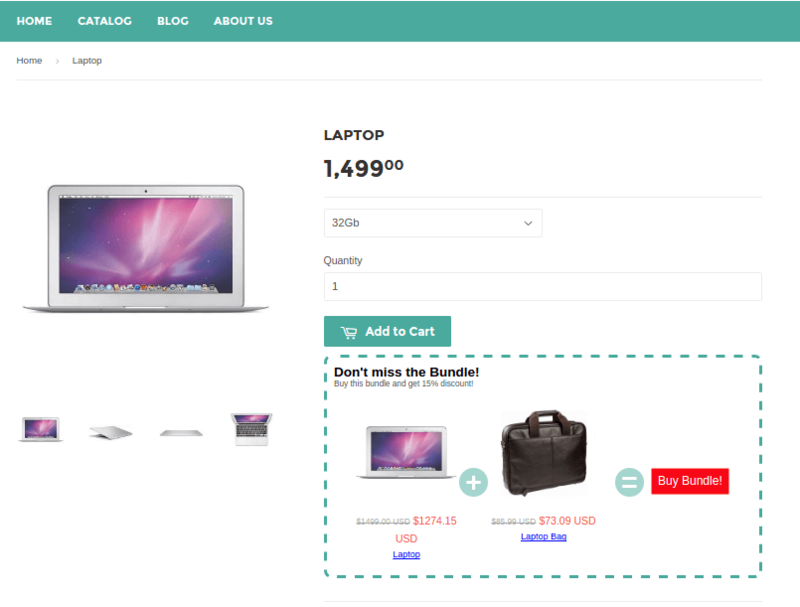 The Buy X Get Y discount especially helps in persuading new users to make a purchase. You can push out your slow-moving inventory and get those sold as well. Know how you can manage your discount codes, in detail here. Sometimes you place a product for $28 and no one bats an eye. Place the same product for $35 and say it’s on 20% off and it starts selling like hot cakes. Sometimes it’s the way you place things. Sometimes just the mention of discount excites the users. But knowing which discount to use in which stage of your store, can be life-changing. What other discounting strategies do you use? Let us know in the comments below. 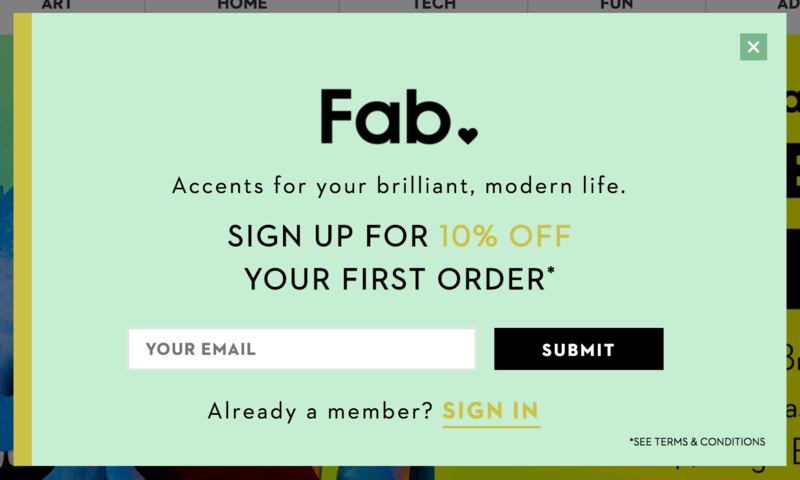 Send discounts and boost sales with personalized Web Push Notifications. Get started now!